VivaCell-MTS has launched #Cloud_VivaCell-MTS, a completely new cloud computing service intended for large, middle and small business. The combination of the Company’s market-leading cloud platform, its own data centers and a growing network of channels allows customers to access complex computing and data storage cloud solutions. 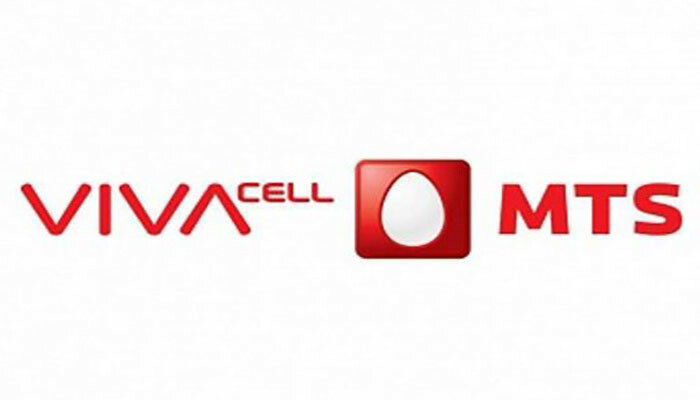 It was announced today by VivaCell-MTS General Manager Ralph Yirikian on the Company’s page in Facebook. In order to ensure the uninterrupted provision of cloud services, VivaCell-MTS has invested in building a cloud infrastructure, unified by its own communication channels, used the most up-to-date technologies for its cloud platform and has re-equipped its data centers with the most advanced and secure data storage systems and servers. Hence, VivaCell-MTS data center satisfies two key requirements, namely redundancy for all power and cooling components and distribution systems. A component’s lack of availability due to failure will not affect the normal functioning of the infrastructure as a whole. The cloud computing solution deployed by VivCell-MTS, is based highly competitive and cutting-edge technology in the sphere, and ensures superb performance. It has converged architecture in that it can be flexibility configured based on service requirements. Also, it is green and reliable, by completely fitting the socially and environmentally responsible long-term commitment of VivaCell-MTS. VivaCell-MTS cloud computing service provides a platform within a virtual environment which allows companies to develop, run, and manage own applications - without the complexity of building and maintaining the infrastructure themselves. By adopting cloud services offered by VivaCell-MTS, companies can reduce their IT infrastructure costs by several times, get real business outcomes, while saving company’s time and resources, including those related to finance, consultancy, staff recruitment, maintenance and training. VivaCell-MTS has built a resilient development and deployment environment on which users themselves can install everything from simple cloud-based apps to sophisticated, cloud-enabled critical enterprise applications and data sets, by ensuring a high level of security and reliability. “The launch of #Cloud_VivaCell-MTS is the next step in implementing on our digital strategy. The Company is on the way to expand beyond its original mobile and fixed services into new segments, Cloud Computing, Big Data, financial and banking services, IoT, systems integration, etc. By using VivaCell-MTS’ corporate cloud services, large, average and small-size companies can focus on creating, improving and running applications to better their business instead of constructing and maintaining underlying infrastructures that require permanent upgrades. Clear economic savings, as well as the flexibility and simplicity of cloud management offered by VivaCell-MTS, will greatly help businesses to enhance performance and drive business benefits”, the Company’s General Manager Ralph Yirikian commented.